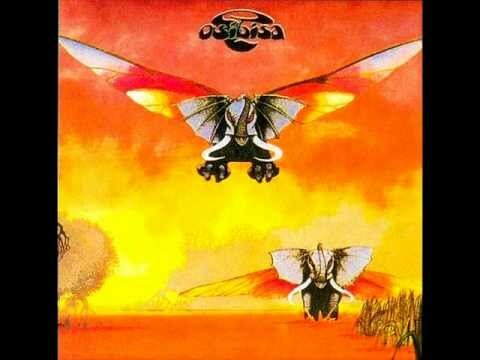 Osibisa's self-titled album opened up their unique blend of African and Western styled music to a wider audience, charting in both the U.S. and Europe. 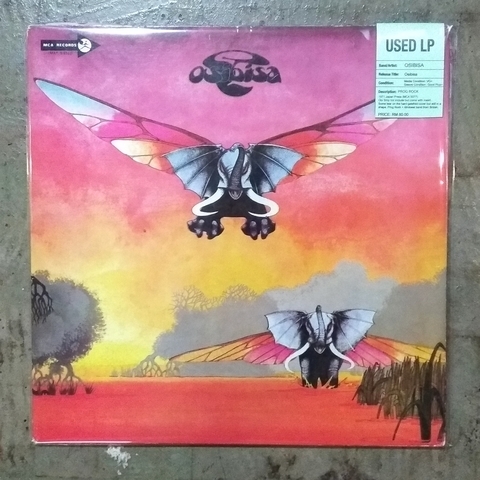 Produced by Tony Visconti, Osibisa's extraordinary merger of African drum beats, colorful rhythms, and rock-inspired keyboard and horn parts give it an expansive sound that infuses countless musical influences. 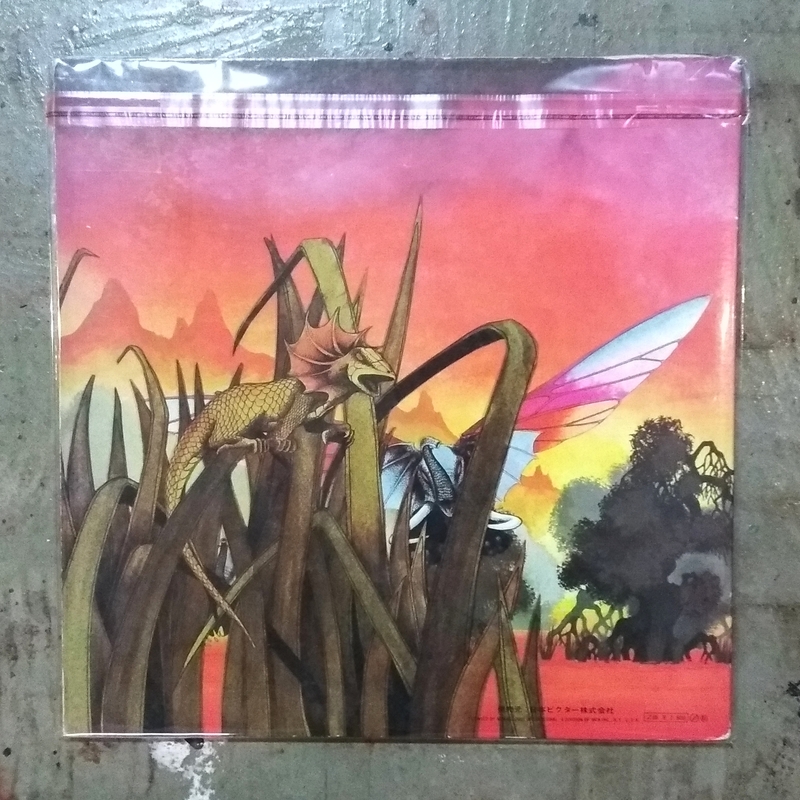 Even the melodies take bits of rhythm & blues and modern rock and affix them to the accompanying percussion beats to come up with a contemporary feel with an avant-garde atmosphere Artworks by Roger Dean.